18.499 Ft/db Jobb árat találtál? 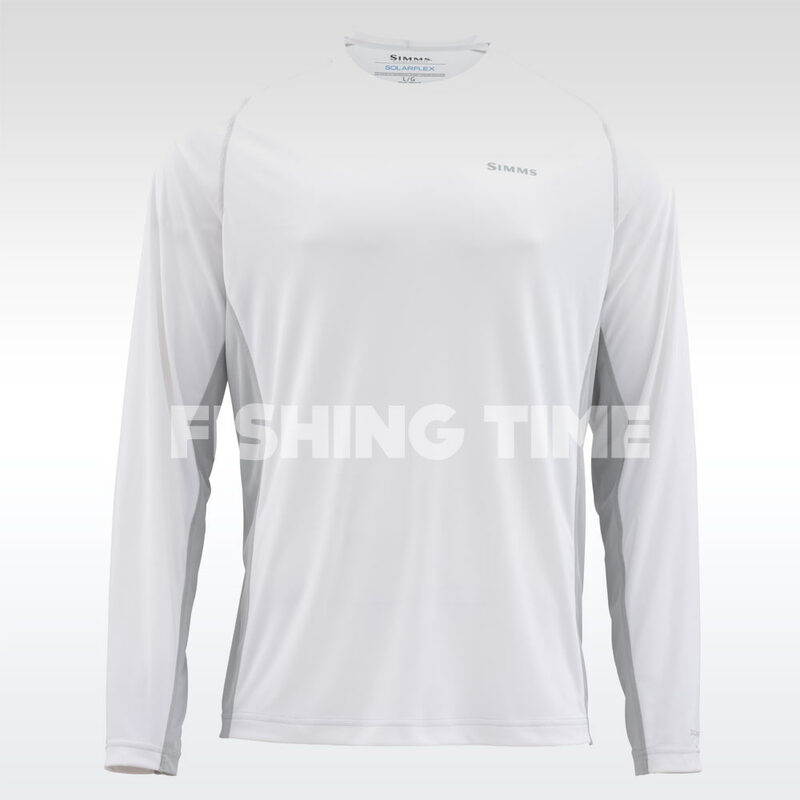 Simms’ men’s Solarflex® Crewneck has your back when a sweltering sun and hot, stagnant air threaten to send you indoors and cut short your afternoon on the water. Hard-working COR3™™ features arm you with odor-fighting, sweat-wicking protection, and a UPF 50 rating against harmful rays. A high-backed collar keeps your neck shielded from the beating sun. Products using the COR3™ Technology fabric finish have a UPF rating of 30 or greater, properties to minimize odor and outstanding wicking performance for important moisture management. The anti-odor finish helps control odors caused by a wide range of microorganisms (mold, mildew, algae, yeast) is compatible with virtually all fabrics. 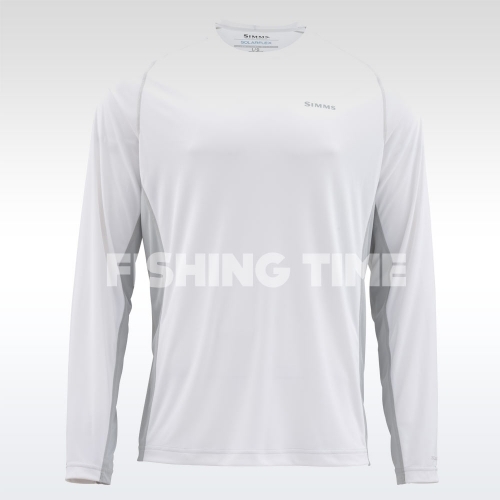 All of our performance cotton clothing utilizing COR3™ also feature COR3™ EZ. The ’’EZ’’ means easy care and indicates that garments featuring this treatment will travel well and resist wrinkles.